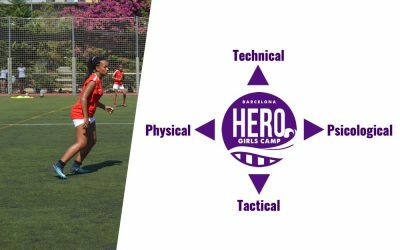 Register now to the new camp! 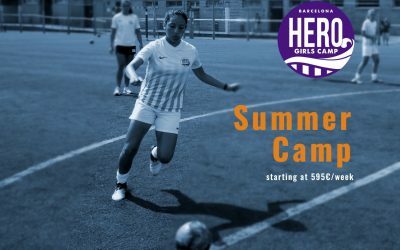 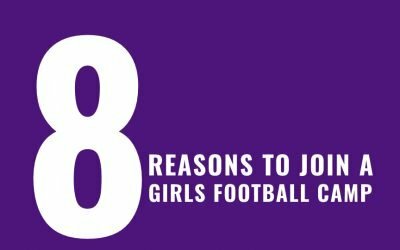 HERO Girls Football Camp is open for registrations! 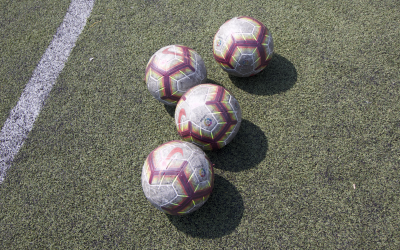 Created to provide to athletes the necessary tools to grow at a player’s own disposal. 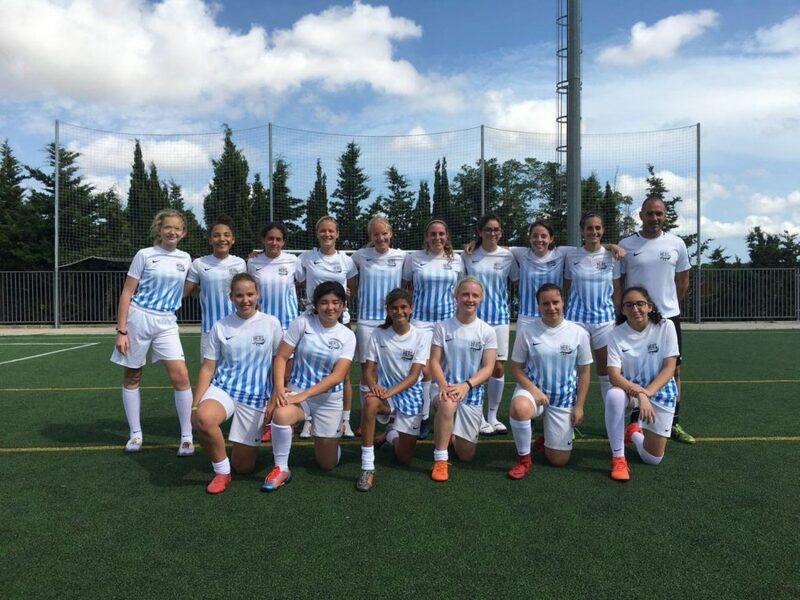 NARU Academy accompanies girls and women in a process of continuous improvement at the sporting, personal, and professional level helping them on their way to success both on and off the field. 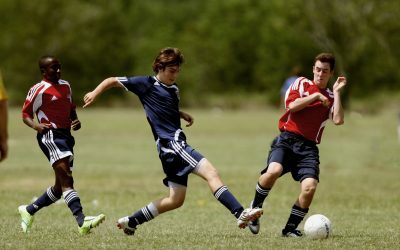 We include each athlete as a member of our family to undergo enriching experiences and catalyzing their dreams. 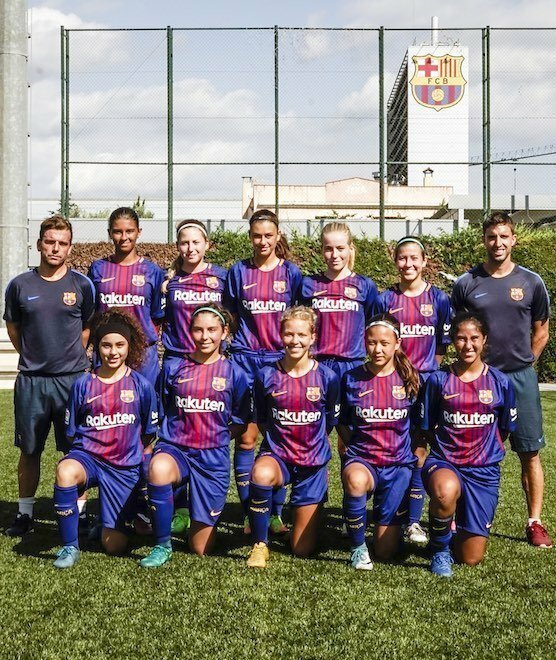 Naru Academy is the educational project of NARU Sports, the sports management agency based in Barcelona, born to provide more visibility to women through sports.